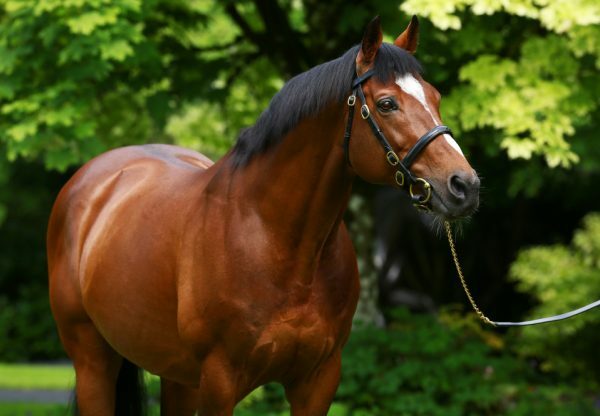 Another fabulous week for Galileo concluded at the Curragh on Sunday when exciting two-year-olds Churchill (2c Galileo-Meow, by Storm Cat) and Rhododendron (2f Galileo-Halfway To Heaven, by Pivotal) bagged a G2 double. Churchill headed to the Curragh on the back of a G3 Tyros Stakes victory at Leopardstown on his previous start and oozed class as he took the G2 Galileo EBF Futurity Stakes under Seamie Heffernan (pictured). 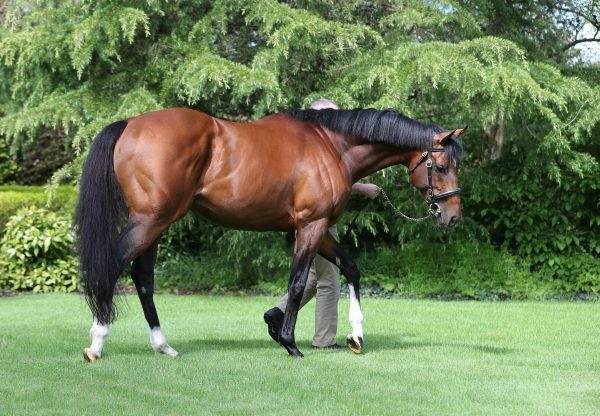 “I'm delighted with him,” said trainer Aidan O’Brien. “He's lovely and just quickens. Seamus was very happy with him. He’s lazy and doesn’t do an awful lot in front. It was the same at Ascot and Leopardstown. “He'll come back here for the G1 National Stakes and there's no doubt he'll be better on better ground. Hopefully he'll get further than a mile but he's not slow. 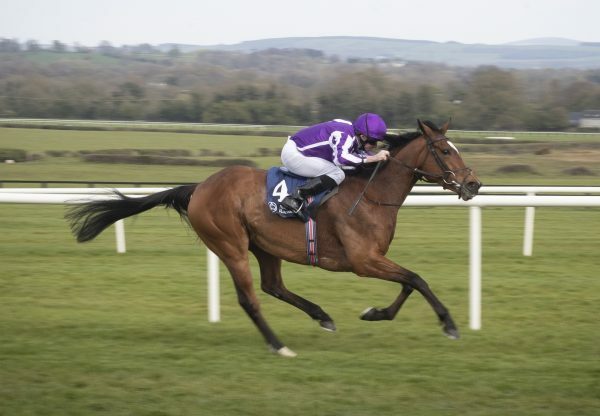 I'd definitely say he's a Guineas type of horse.” The O’Brien-trained Rhodedendron led home a 1-2 for Galileo in the G2 Debutante Stakes when holding off stablemate Hydrangea (2f Galileo-Beauty Is Truth, by Pivotal). 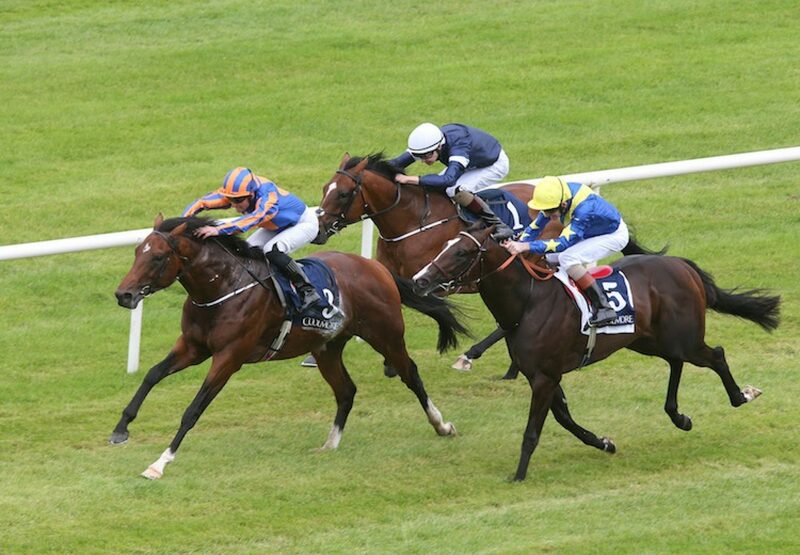 O’Brien reported: “Both fillies ran very well and gave the impression they´ll stay further. We thought Rhododendron had come forward from her Goodwood maiden win while Hydrangea, too, is progressive and she rallied well when the other filly headed her. They´ll probably both come back here for the G1 Moyglare Stud Stakes next month.” Dual G1 winner Order Of St George (4c Galileo-Another Storm, by Gone West) strolled home in the previous afternoon’s G3 Irish St Leger Trial at the Curragh. 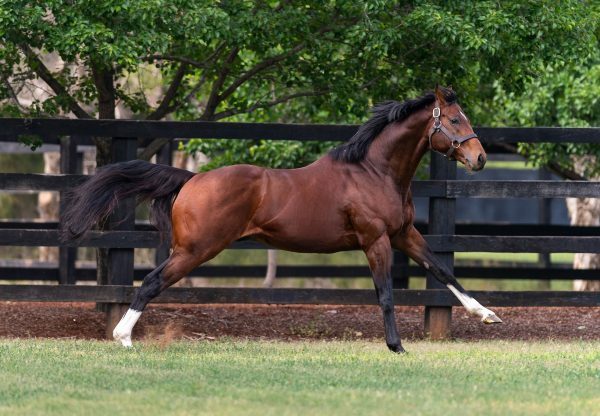 Meanwhile, earlier in the week at York, Seventh Heaven (3f Galileo-La Traviata, by Johannesburg) claimed the G1 Yorkshire Oaks and Idaho (3c Galileo-Hveger, by Danehill) took the G2 Great Voltigeur Stakes. Last weekend, trainer David O’Meara sent Mondialiste (6h Galileo-Occupandiste, by Kaldoun) to Chicago to win the Grade 1 Arlington Million.